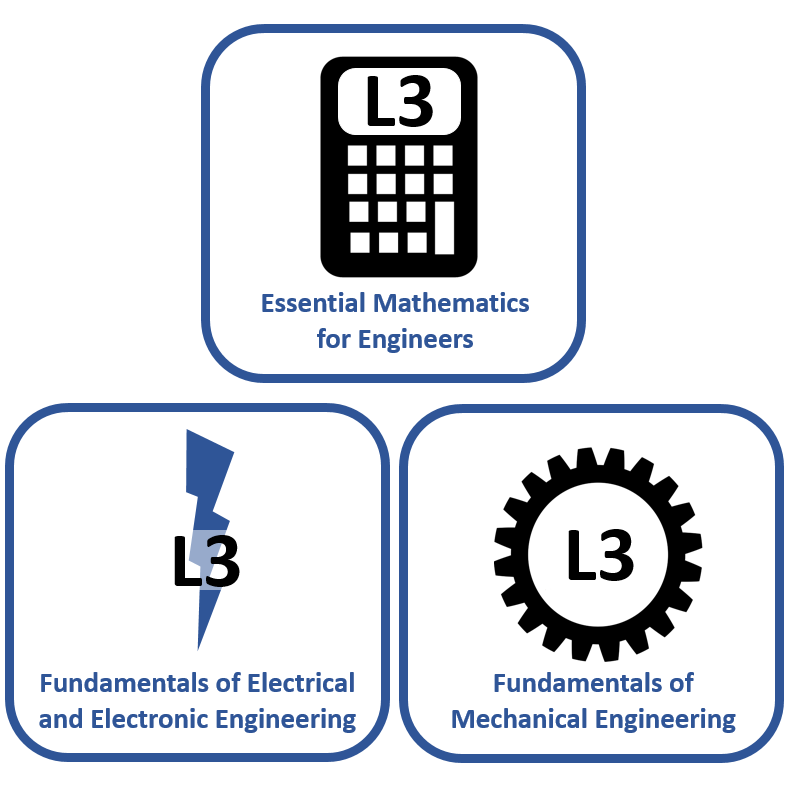 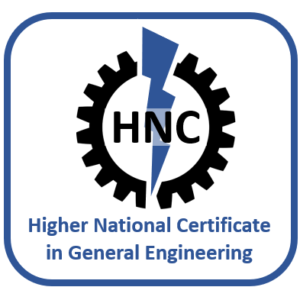 Level 3 *MULTI-DISCIPLINE BUNDLE* – Essential Mathematics for Engineers, Fundamentals of Electrical / Electronic Engineering and Fundamentals of Mechanical Engineering. 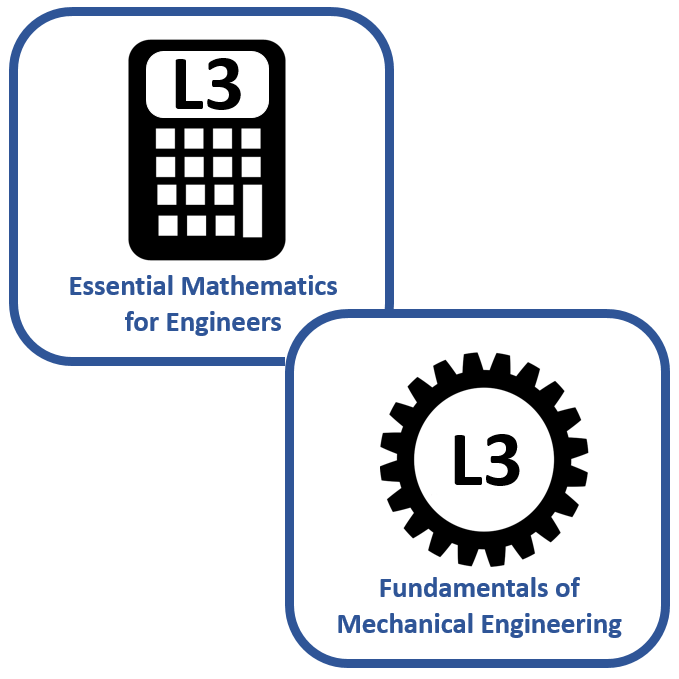 A discounted Bundle for full access to the ‘Essential Mathematics for Engineers’, ‘Fundamentals of Electrical and Electronic Engineering’ and ‘Fundamentals of Mechanical Engineering’ courses. 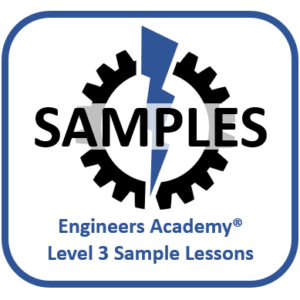 You will benefit from a heavily discounted subscription price every month, until you decide to cancel! 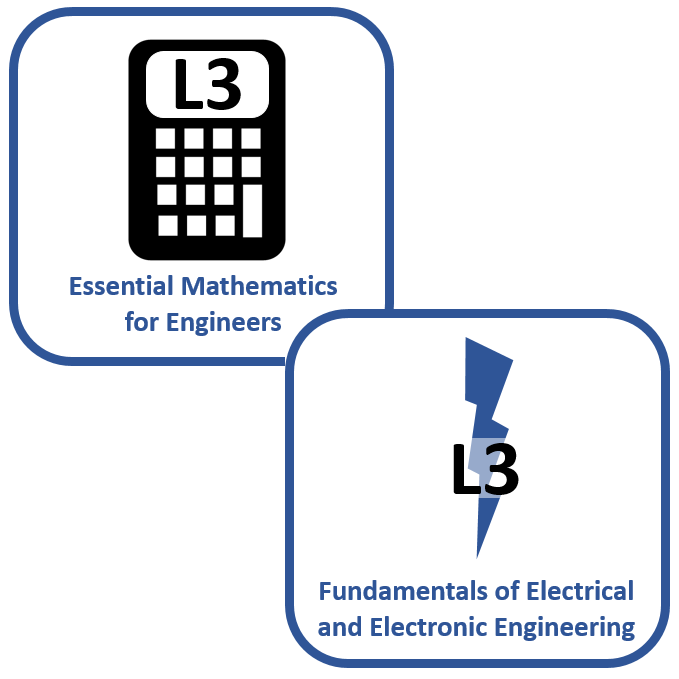 For more information about this product, please see the full details of the ‘Essential Mathematics for Engineers’ course, the ‘Fundamentals of Electrical and Electronic Engineering’ course and the ‘Fundamentals of Mechanical Engineering‘ course.